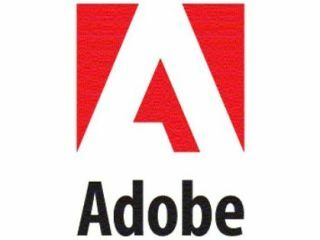 "The company's regular security updates show that Adobe is now doing more to address vulnerabilities, but the high number of patched vulnerabilities indicate that it may be a good time for Adobe to overhaul its approach to building security into its products," continued Svajcer. It certainly isn't the first time that Adobe has been criticised, but the company has at least fixed the latest flaw, something which Sophos acknowledges. "The exploit is more complex than previous Adobe exploits, potentially marking a new trend in the development of Adobe exploits."